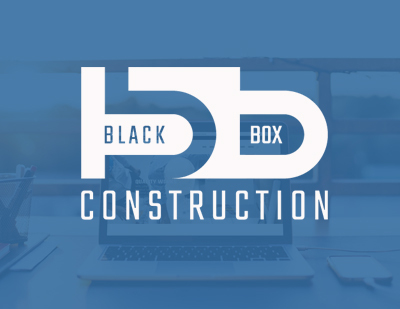 Blacbox Construction is a construction company in the Philippines specialising in commercial construction and renovation. 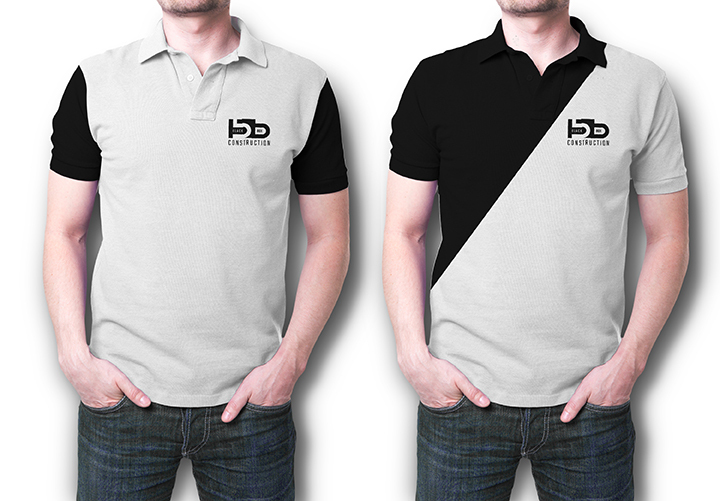 They handle large projects. 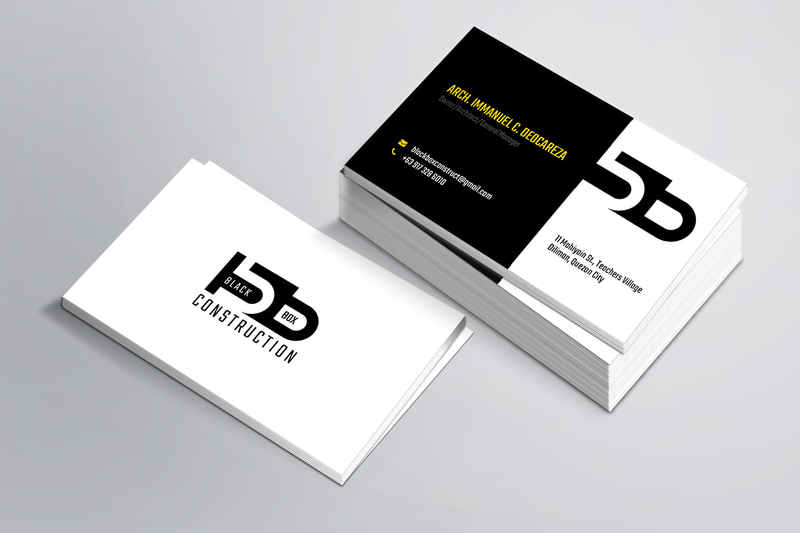 They hired us to design and build them a new website, new logo, business cards and other branding materials which you can find in the sample visual section below.